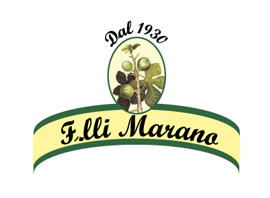 Marano Brothers are careful about fig processing and packaging. Tipic handmade baskets and artistic boxes are painting by famous contemporary Italian and International artists. 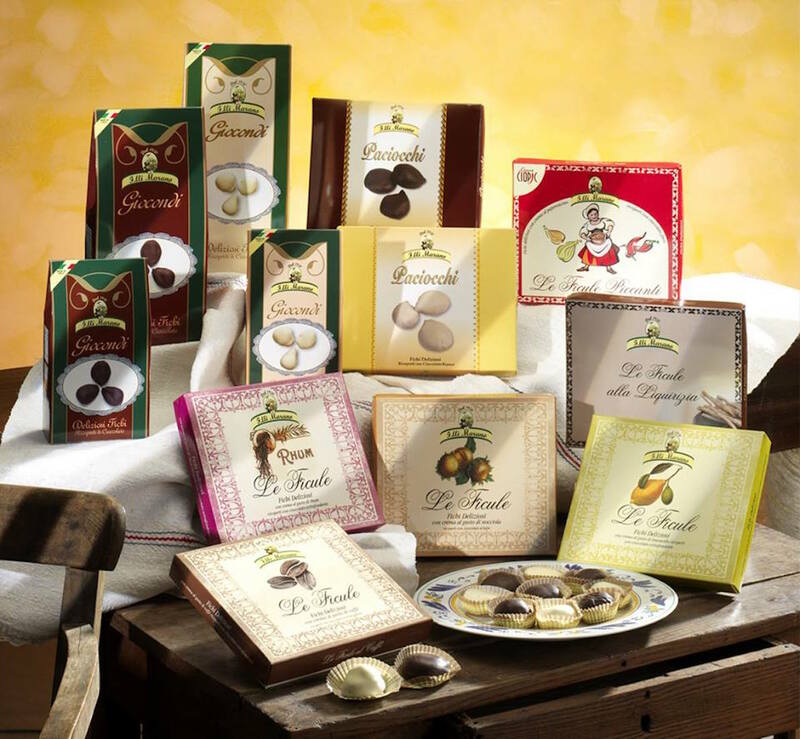 Fichi Marano stands out about well-kept packaging, that are priced among the most beautiful in Europe. Marano Brothers are artisans engaged in noble and ancient product, they are linked to everything that recalls the identity of their land. Hence the choice to focus on local craftsmanship was to present the traditional line in the most autentic way. 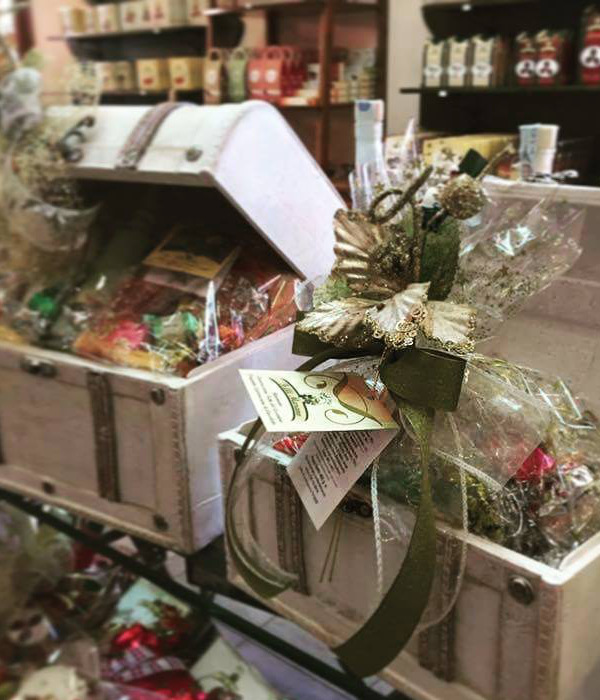 Crocette, Paciocchi and Bon Bon are arranged in chestnut tree baskets of Aspromonte, handmade by Calabrian mountains craftsmen as perfect union among natural product, handmade content and packaging. A package unique in Italy. 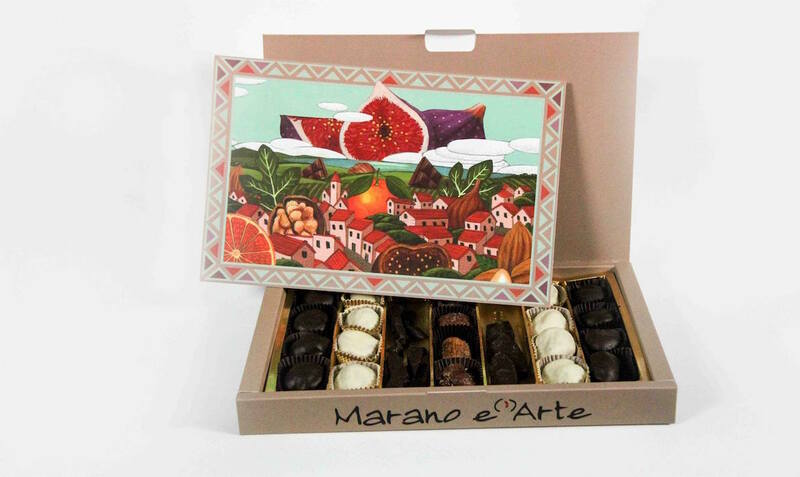 It is cheerful and imaginative – vintage, like Rubik’s Cube – Marano Duo offers high-end chocolate specialties in the same package, for him and for her, to enjoy with some friends or to satisfy who has a “cube” greediness! The last Marano Brothers innovation has focus on art, they wish to “dress” limited edition packs for craft products made by appreciated artists from different countries of the world. Marano (è) Arte, when the taste is combined with beauty. Artists and illustrators involved in this project have realized artwork able to combine sweetness and beauty in a gift for great collectors.